Florence and the Machine make a timely return to Glasgow with this show at the SSE Hydro on Saturday 17 November 2018. Florence Welch and her incredible band are back with their fourth studio album ‘High as Hope‘ and a big UK and Ireland arena tour. It follows her incredibly well received recent shows and some grand venues like the Royal Festival Hall in London, showcasing tunes from the new record. On the night fans can expect plenty of new tracks as well as gems from their three previous albums ‘Lungs‘, ‘Ceremonials‘ and ‘How Big, How Blue, How Beautiful‘. Tickets for Florence + the Machine in Glasgow go on sale Friday 1 June 2018, check here to get yours. 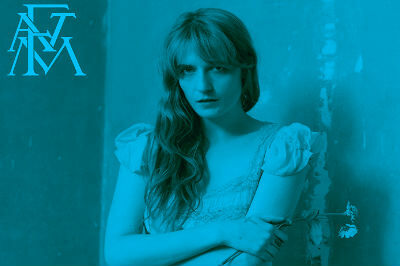 Florence and the Machine play live at Glasgow SSE Hydro on Saturday 17 November 2018 - Tickets on sale from Friday 1 June.